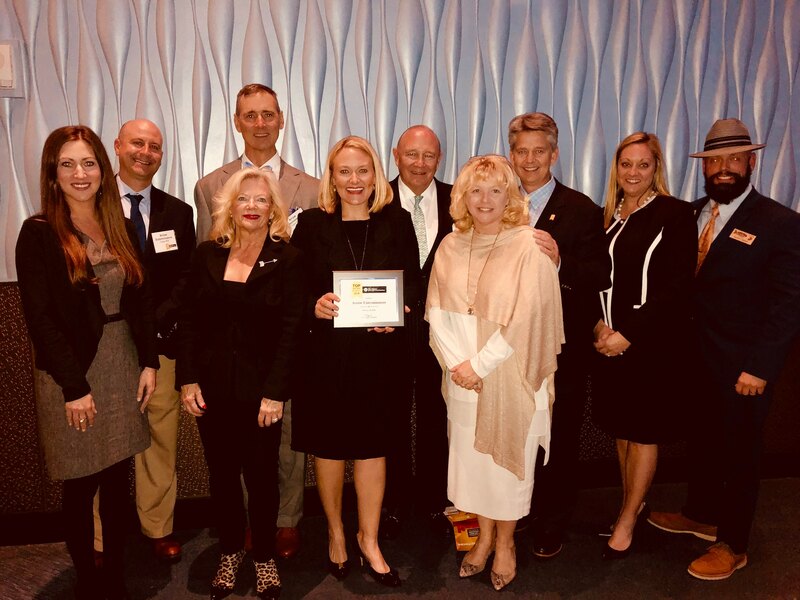 Atlanta-based Arrow Exterminators has been awarded a 2018 Top Workplace honor by the Atlanta Journal-Constitution. The Top Workplaces Award is based solely on team member feedback gathered through a third-party survey administered by Energage LLC, a leading provider of technology-based employee engagement tools. The survey measures several aspects of a workplace culture including, alignment, execution, and connection, just to name a few.